Try in Your Browser. No Installation Needed. 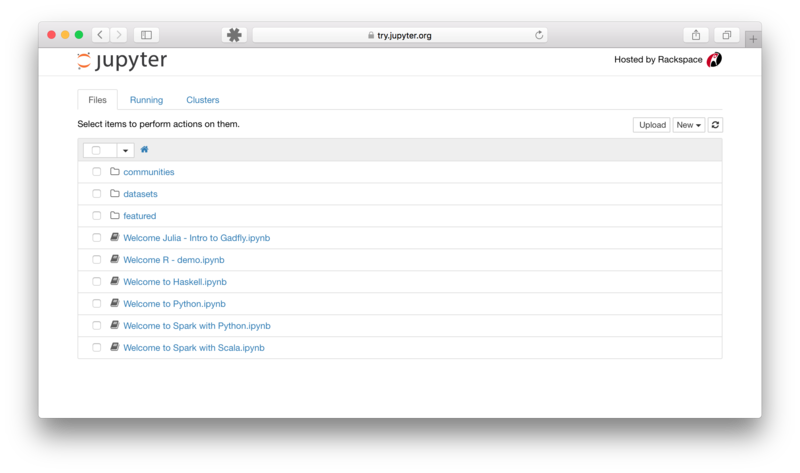 Are You Ready to Install Jupyter? Go to https://try.jupyter.org. No installation is needed. 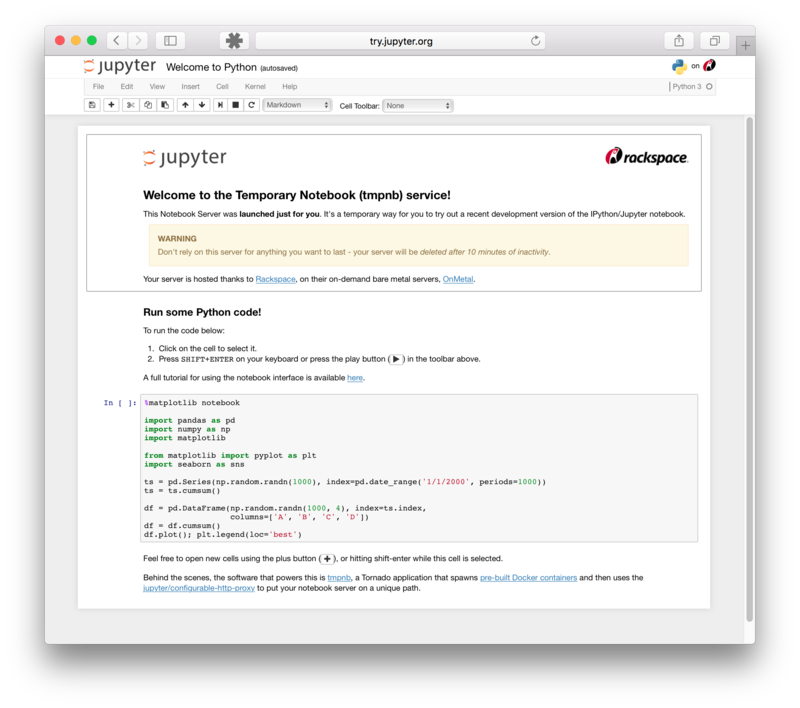 If you have tried Jupyter and like it, please use our detailed Installation Guide to install Jupyter on your computer.